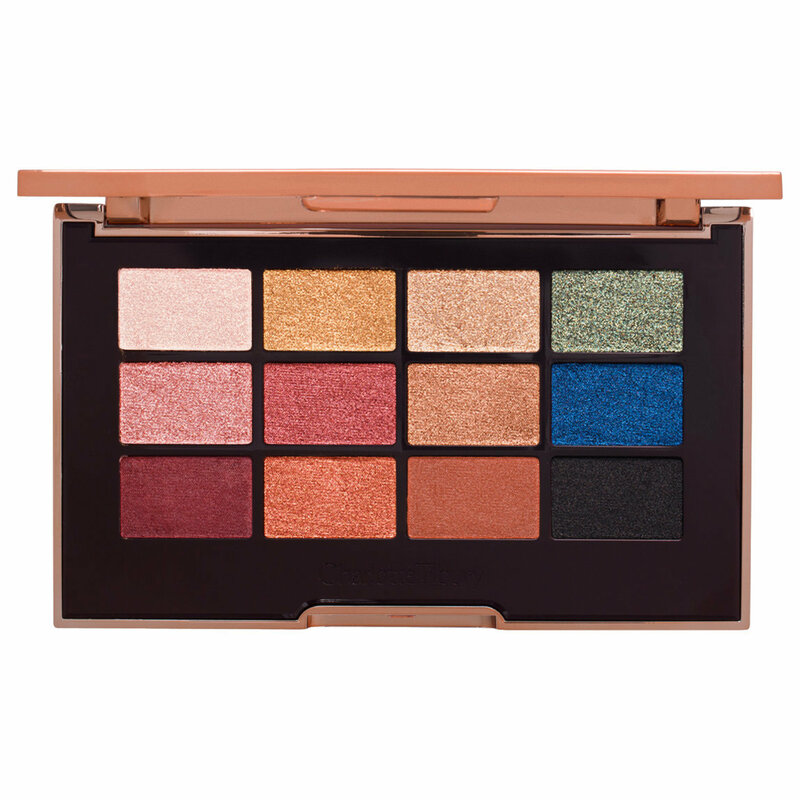 Discover what Charlotte Tilbury calls “electric star quality in a palette” with the Icon Palette. Inspired by spotlights, rock stars, and dancers in Ibiza, this versatile collection features 12 satiny, high-pigment shades that can be used on the eyes, cheeks, and even lips. Use your fingers or your favorite brush to apply shadows to your eyelids, creases, browbones, cheeks, or even lips. Try mixing shadows with water for a diffused, silk veil effect. This formula is unique to any I have tried. Its a cream to powder texture. The shimmers are sophisticated. All the colors are wearable, even the green and blue. I highly recommend this palette. Packaging is lux as well. 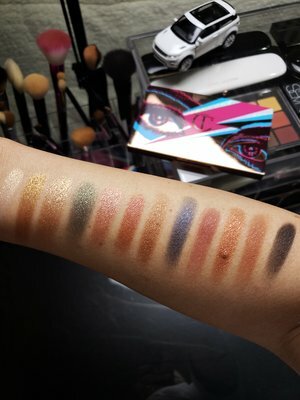 I love this palette - smooth, easy to blend sophisticated colors- so easy to make a beautiful look in just a few minutes!